Nintendo has revealed the first sales figures for Nintendo Labo, their new initiative to help kids build, play, and understand the world better. 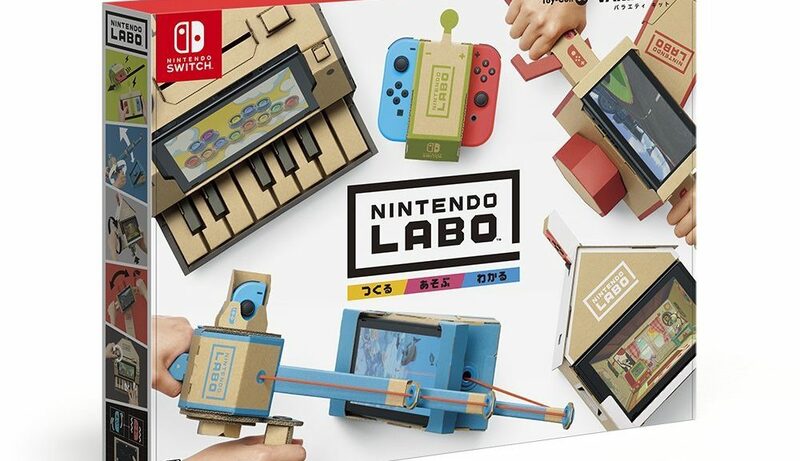 As of June 30, 2018, 1.39 million units of Nintendo Labo Variety Kit and Robot Kit have been sold worldwide. The company did not provide any breakdown between both kits, but we expect the Variety Kit to have sold best. Nintendo says Nintendo Labo has been “very well received” by consumers, so we can take that as an indication the company is pleased with Labo’s first outing this year.